I love technology, and I love learning which is why i really enjoy programming; Especially in C#. It’s easy and powerful but still offers a welcomed challenge, and it allows easy cross platform development which is key for one of my projects. I have created numerous projects in my spare time. Most of them get used daily, for example my encryption program that I use for storing passwords, and my personal assistant which can give me updates on anything I ask like the weather, time, whether I have new emails or not, and can even read my computers info like CPU temp and my HDD’s SMART status. I have also created a profesional Android application for the fashion company Rogue + Wolf to help market and sell their products in a new and dynamic way. 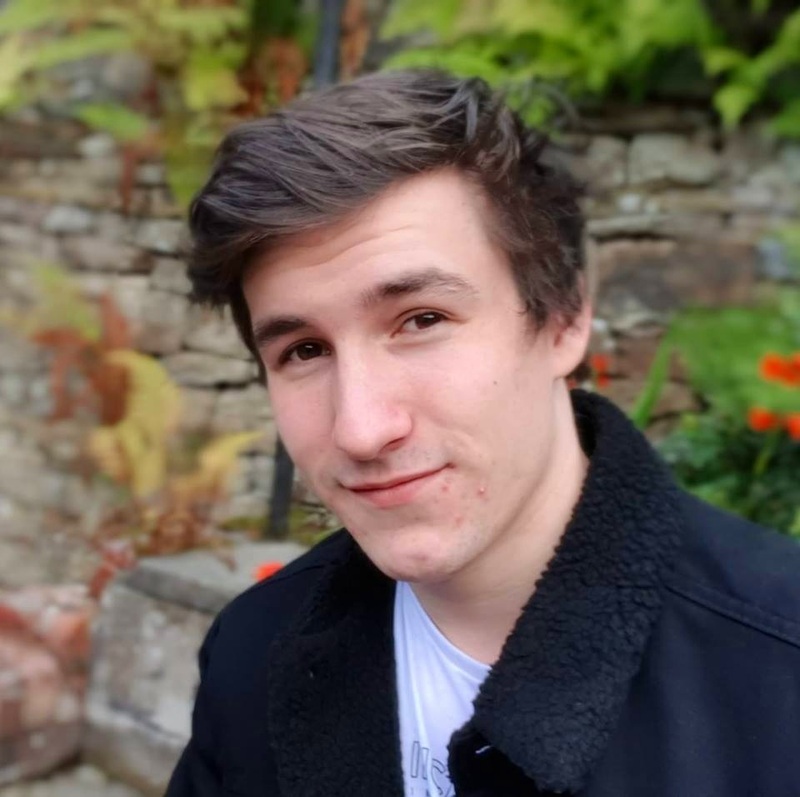 If you wish to see more about my personal projects, and professional apps/software I have developed, just head over to My work to find out more!